They have developed a speedy system that will process data closer to the devices, like a home router, instead of via the distant Cloud. Forbes magazine has predicted that by 2025 more than 80 billion pieces of hardware, including smartphones, will be linked to the internet and 180 trillion gigabytes of data will be generated. Eventually, the Cloud will not be able to cope with the billions of devices seeking data processing, the computer scientists said. 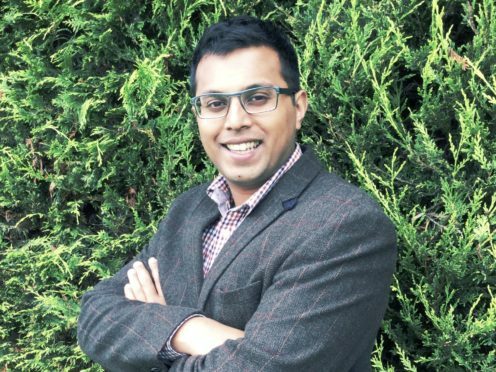 Queen’s University Belfast researcher Dr Blesson Varghese said: “Edge computing offers a much faster solution for smart devices by bringing application services onto hardware that is geographically closer to users. “This means that a proportion of the data can be processed there and doesn’t need to be sent all the way to the distant Cloud. “With the Edge computing system we have designed, multiple traditionally Cloud-hosted applications are able to service users from their adjacent places such as a home router. The researchers are based at the Institute of Electronics, Communications and Information Technology (ECIT) at Queen’s. The researchers added: “ECIT is leading the way in ensuring the adoption of Edge computing. “Our research focuses on developing the underlying approaches and software tools to deliver a comprehensive edge adoption solution. The Internet of Things (IoT) movement is encouraging the adoption of smart home devices, like online refrigerators, as part of the shift towards the connected home. Titans like Amazon and Apple have led the way in e-commerce and device sales.